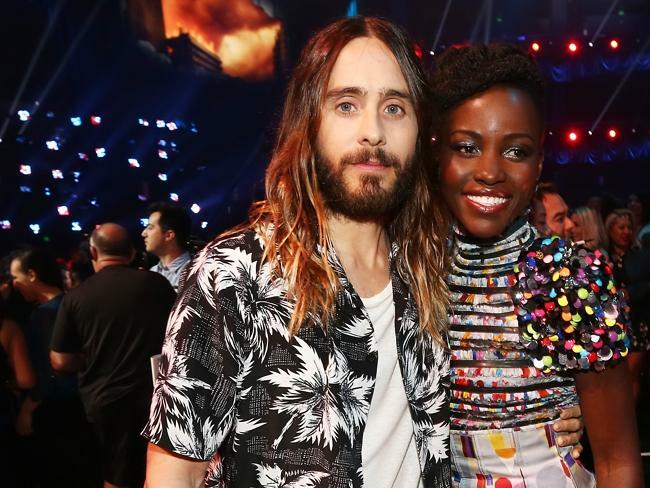 LUPITA Nyong’o has shown she has talent and beauty after being named People magazine’s Most Beautiful Person for 2014 a month after nabbing an Oscar. 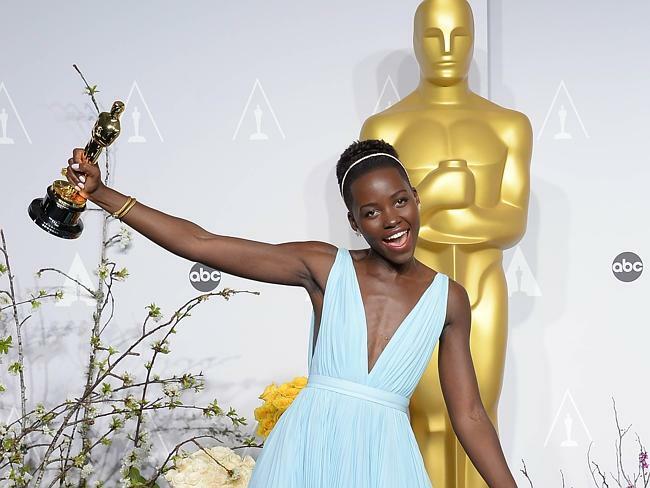 The 12 Years a Slave actress, 31, joins the likes of Julia Roberts, Michelle Pfeiffer, Beyonce Knowles, Drew Barrymore and Jennifer Lopez in receiving the honour. 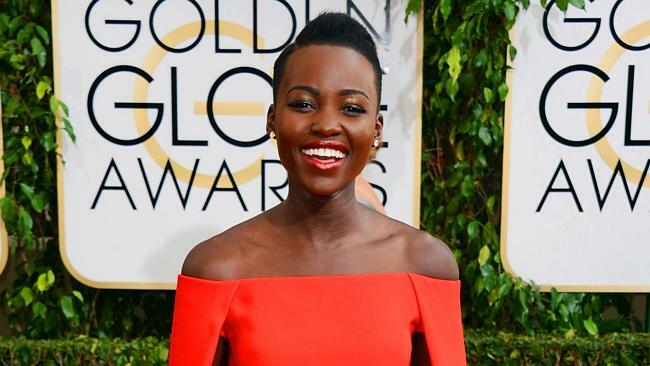 Nyong’o won an Oscar for her role as the slave Patsey in Steve McQueen’s 12 Years a Slave and recently landed a contract with Lancome Paris. 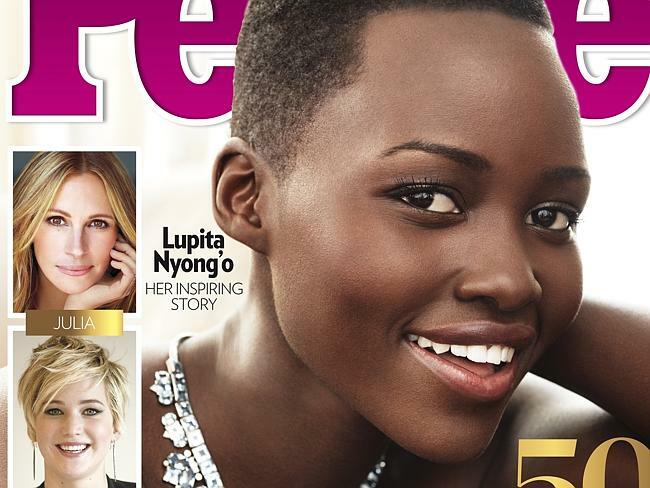 People editorial director Jess Cagle said Nyong’o was an obvious choice to grace the cover. In the 25 years that People have been awarding the title, only three men have graced the cover: Mel Gibson, Tom Cruise and Leonardo DiCaprio in 1996, 1997 and 1998 respectively.